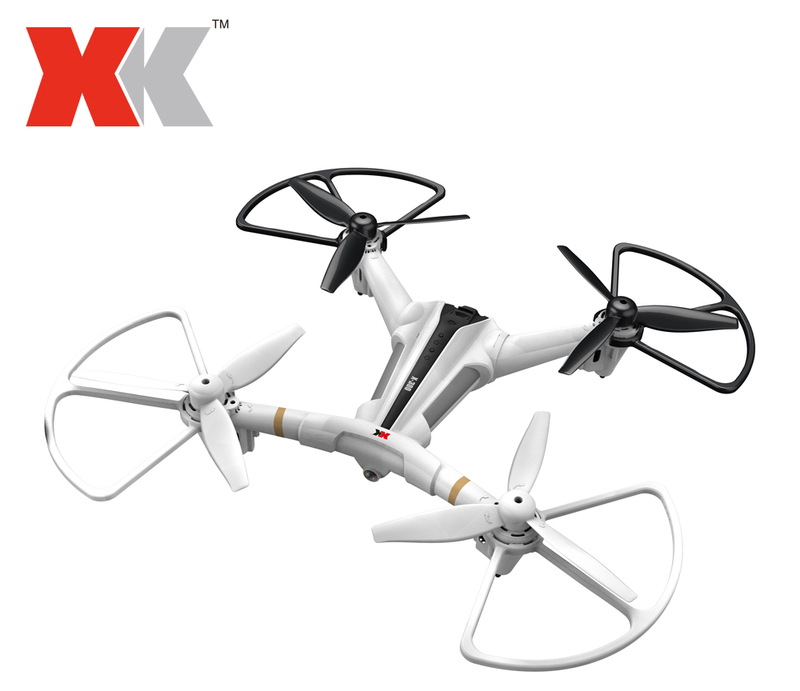 announced two new models, namely XK X300w and XK X300F, which resembles almost like XK X251 drone. Have a closer look at XK X300 by clicking on the image , it evident that the build quality is to notch, it seems to be well built with durable plastic and looks almost similar to XK X252, the 720p camera is integrated at front. My assumption is that it could certainly beat the most talked JJRC X1 in-terms of speed and aerobatic stunts. the major differences between the two variants of Xk X300 lies in the FPV part. What different between two variants? 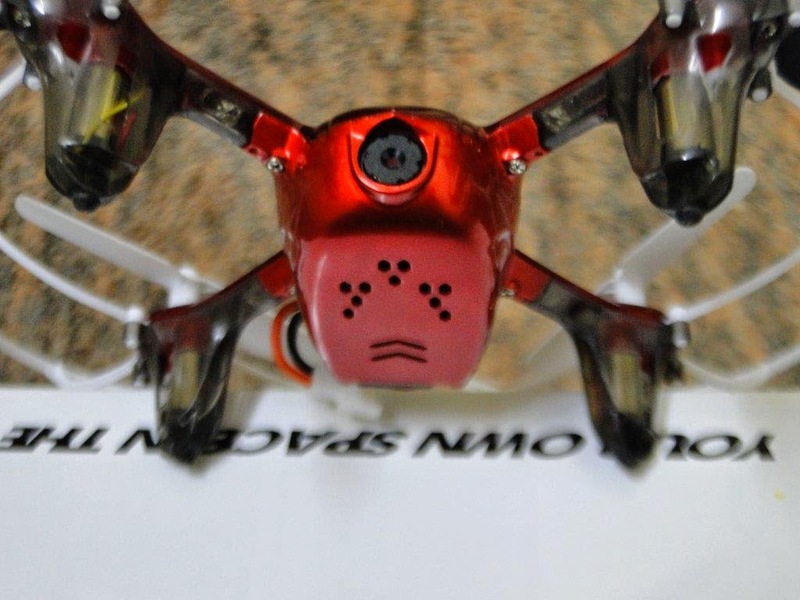 X300 - W: is capable os WiFi FPV, 90-degree FOV and has got both radio control and mobile phone transmitting options. The 050 iron-core brushed motor generates tremendous thrust and brings the thrust to weight ratio to 5.5:1. 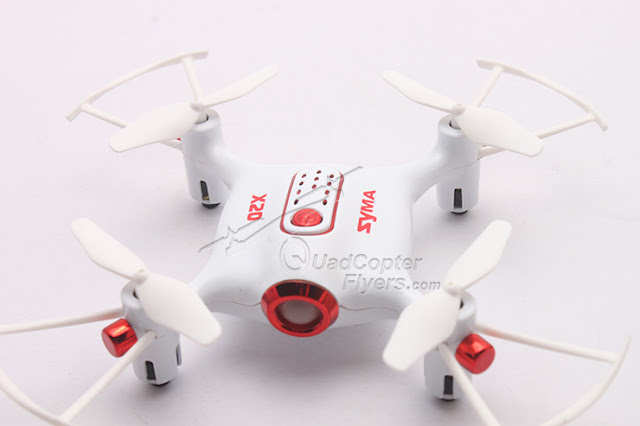 In addition to the efficient three-blade propellers, it can fly swiftly. 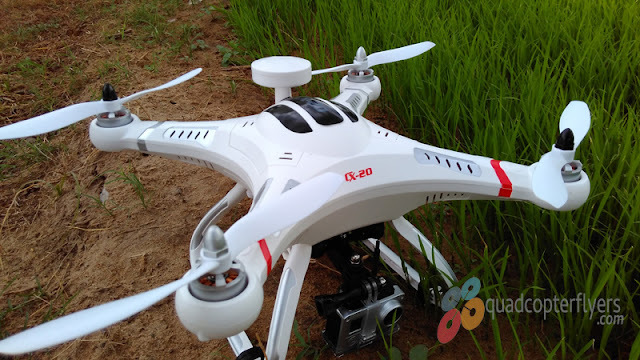 With the combination of optical flow positioning and air press altitude hold, the quadcopter can maintain at the desired height even flying at less than 8m above the ground outdoors. The HD WiFi camera has the 90-degree FOV lens, which offers you the desirable panorama. 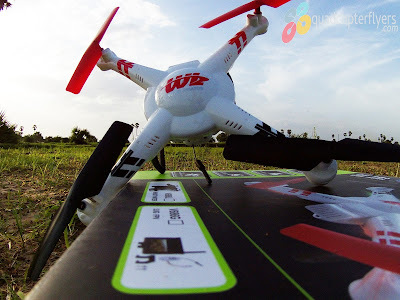 You can enjoy the fascinating FPV at 50 - 80m away from the UAV. With the landing struts integrated with the motor seat, the drone facilitates aerial photography, and it is also convenient for racing. 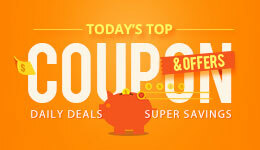 Press a button, and the multirotor will take off / land / flip, switch channels / rates or capture what you want. It is easy to watch and share your masterpieces with the built-in 4GB SD card. 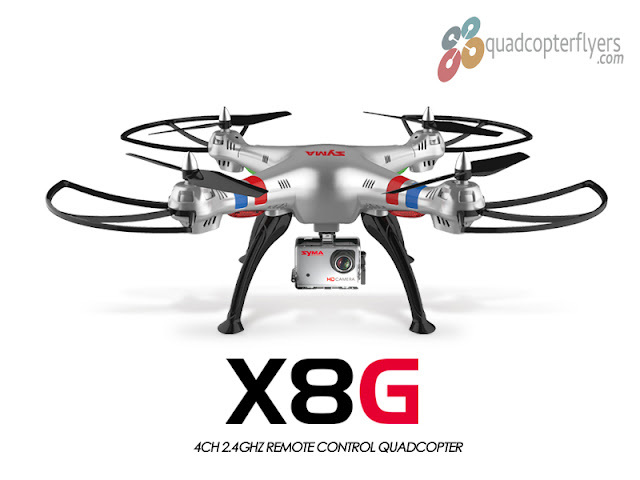 XK proved that their products are robust, affordable and easy to fly, its worth watching how the XK X300 turns up.